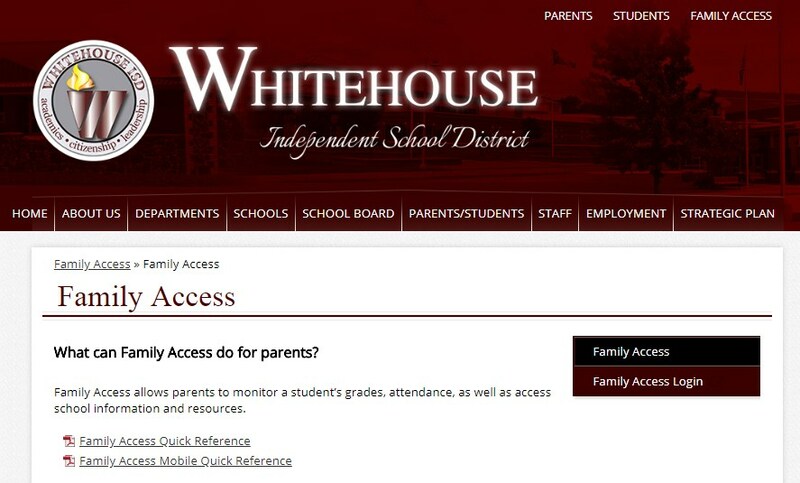 You may access student information through the parent FAMILY ACCESS. The FAMILY ACCESS link is at the TOP RIGHT HAND side of this web page. At the Family Access page click on the Family Access Login located in the menu on the left of the page. Enter your LOGIN ID (User Name) and PASSWORD. 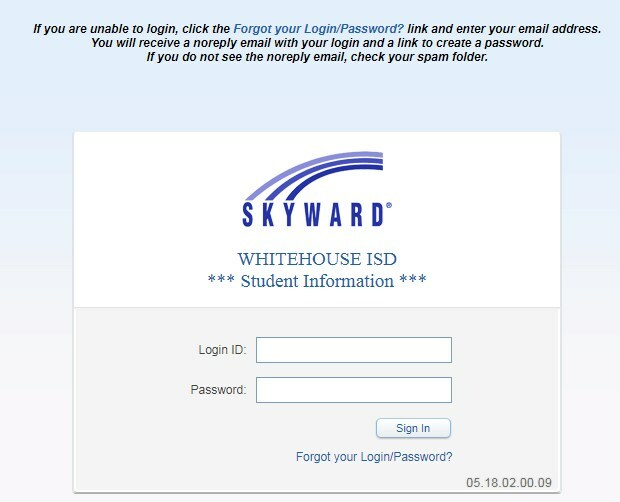 Follow the instructions at the top of the login screen if you have forgotten your LOGIN/PASSWORD. Your email must be the active email you provided to the school. If you are still unable to log in, then please call Valerie Durst in the Cain Elementary Office.